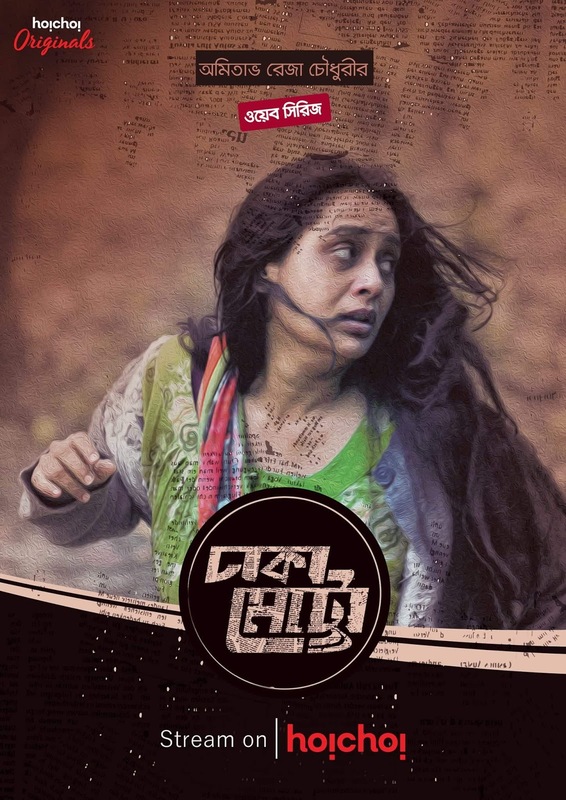 Bengali over the top (OTT) service hoichoi has premiered its first Bangladesh Original web series ‘Dhaka Metro’ on its platform.The series is directed by Amitabh Reza Chowdhury. The show about a troubled city man (Neville Ferdous Hasan) who drives off the chaotic city life and finds himself stuck in a disturbed reality. Throughout the road trip, he encounters a series of eerie events and meets strange people which leave a mark in his life. However, he does not know where the road will take him next. The unconventional web series, which also stars National Award winning-actor Aupee Karim and child actor Shariful Islam among others,  boasts of 9 unique episodes that depict different phases of a person’s life, namely: Relation, Alienation, Recollection, Exemption, Incarceration, Self-Regulation, Ennui, Delusion and The Last Journey.